In order to transform your Vista from a single pushchair into a tandem that can safely accommodate two children, the purchase of a RumbleSeat is all you will need. This secondary seat unit can be attached in a forward facing or rearward facing manner and can also be reclined so your little one is able to take a snooze whilst on-the-go. With all the necessary adapters included, the RumbleSeat is quick and easy to install with no tools required. 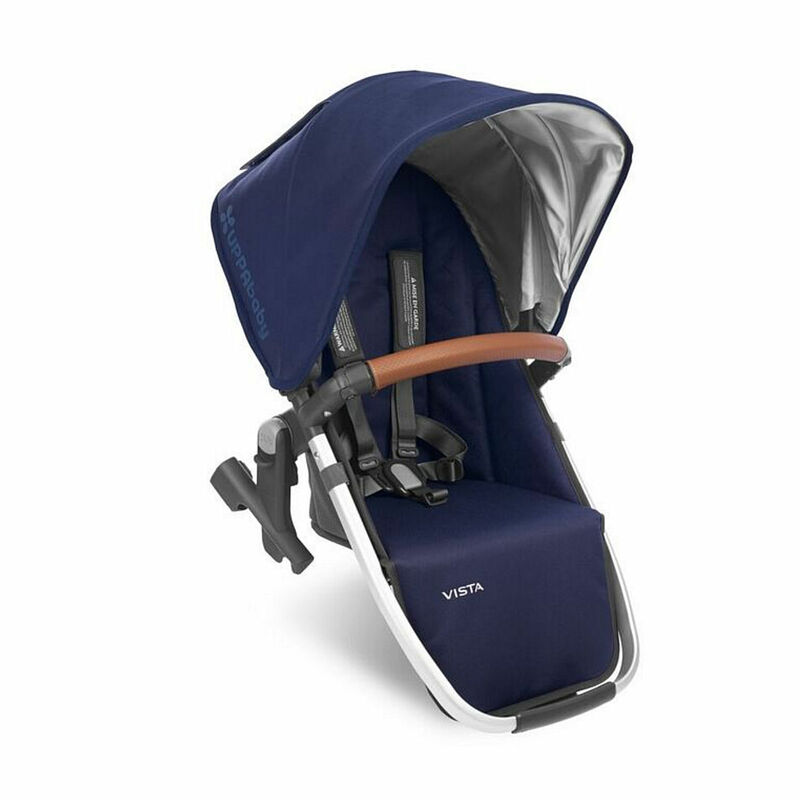 The removable canopy features a new extendable UPF 50+ sunshade and the seat also comes complete with bumper bar and bug shield to keep insects at bay.